Following Sony’s announcement of testing cross-platform play in Fortnite, many developers and publishers including Psyonix and Bethesda discussed the possibility of adding the feature to their games. 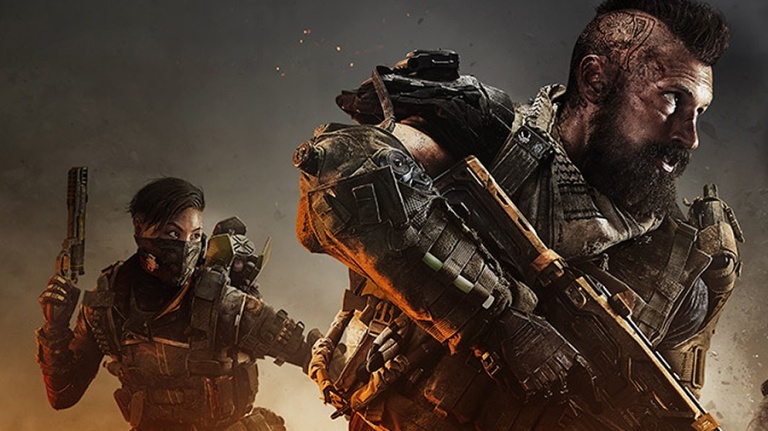 Call of Duty and Overwatch publisher Activision Blizzard has also commented on the development, telling IGN in a statement that it’ll monitor Sony’s test, and assess the potential impact cross-play may have on its games. We’ve had a great experience with cross-play for Hearthstone on other platforms and have witnessed how compelling it can be for our community. There’s still a lot of work to do on both our side and the platform side to understand whether cross-play might be integrated into our other games, so we’ll be watching the upcoming test and will assess what the potential impact of this feature would be for our players and our games. At the moment, games like Overwatch do not support keyboard and mouse on consoles, and for good reason. Fortnite, on the other hand, has allowed console players to use PC peripherals but it now groups keyboard and mouse users with PC players in matchmaking pools to avoid putting those using controllers at a disadvantage. Time will tell if cross-play will work out for Activision Blizzard’s titles but the publisher is certainly interested in the feature.